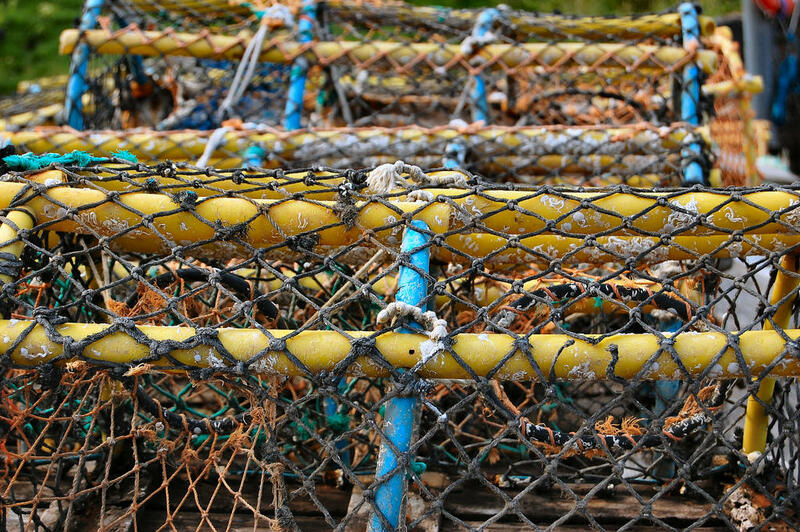 Commercial fishermen retrieved 3,500 lost crab pots from coastal waters this winter, down from 4,300 last year. 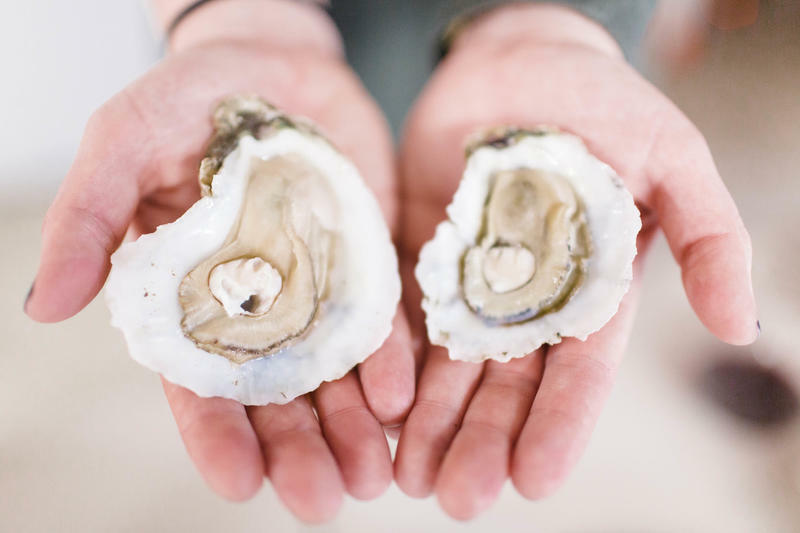 This year's collection numbers are down from 4,300 last year, according to Bree Charron, of the North Carolina Coastal Federation. She said Hurricane Matthew shook a lot of crab pots loose in 2016. The Lost Fishing Gear Recovery Project is a partnership among the Coastal Federation, North Carolina Marine patrol, The Carolina Sea Grant, and commercial watermen. They used $100,000 appropriated by the General Assembly. Charron said this lost fishing gear poses an environmental problem.